And in seeing Los Angeles-based photographer Christopher Taylor’s images of Adélie Penguins, we were reminded of Cherry-Garrard’s observation of this species a century ago: They are extraordinarily like children, these little people of the Antarctic world, either like children or like old men, full of their own importance and late for dinner, in their black tail-coats and white shirt-fronts — and rather portly withal. We’re drawn to Taylor’s work for its intimacy and sheer breadth: Take a look at the dizzying number of species he’s photographed. He’s traveled the globe, returning with fantastic images of endangered Sandpipers from Thailand, Flightless Cormorants from the Galápagos and Snowy Owls on Alaska’s North Slope. But we also appreciate Taylor’s commitment to documenting birds in his own backyard — namely the Ballona Wetlands of Los Angeles. Those who have jogged, walked or biked through this 600-acre area in West L.A. may be surprised by its diversity of wildlife. Unfortunately, many birds who call this area home (or who have stopped over as they migrate elsewhere on the planet) fall victim to the ills of urban encroachment. “I’ve encountered injured Western Grebes, oiled Pacific and Common Loons, and countless Gulls and Grebes, that are all tangled up in fishing line,” Taylor says. Taylor has routinely called Peter Wallerstein of Marine Animal Rescue for help in collecting injured birds, who often in turn are transported to International Bird Rescue’s Los Angeles Center for care. We recently caught up with Taylor to learn some behind-the-scenes details of his fantastic shots. How’d you get into wildlife photography? 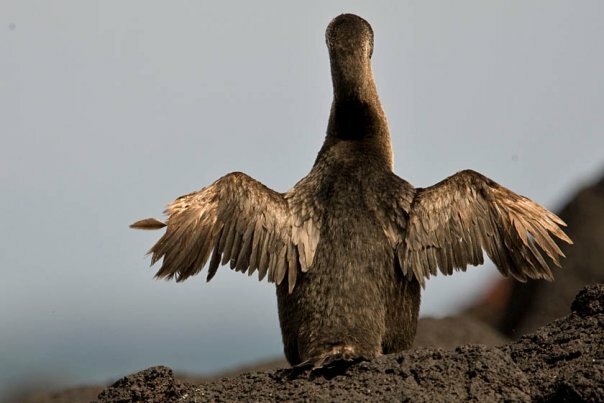 My father was an avid birder and photographer, so I grew up with it from a very young age. 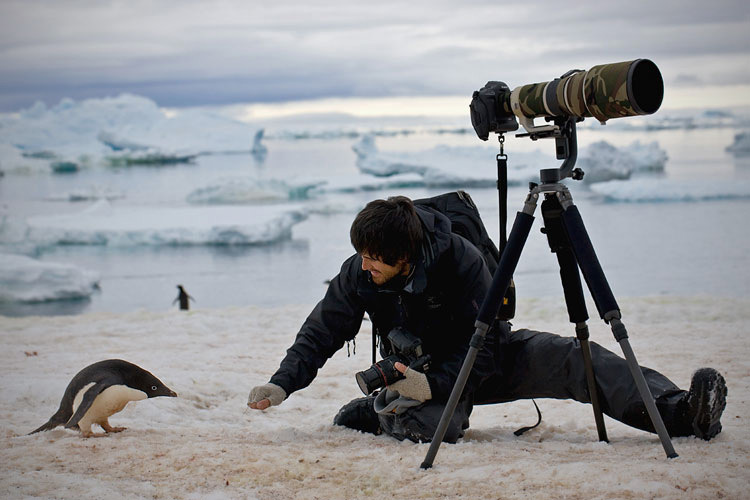 I would travel to Texas, Alaska and all around the country with him photographing birds. I have always been really into the outdoors, so it was a hobby that I easily picked up. I didn’t start photographing birds until I was in my mid 20’s though. I kind of fell out of birding for a while during my teenage and college years but got back into it again when I bought my first DSLR camera. I spent a day photographing at Ballona and I was hooked all over again. 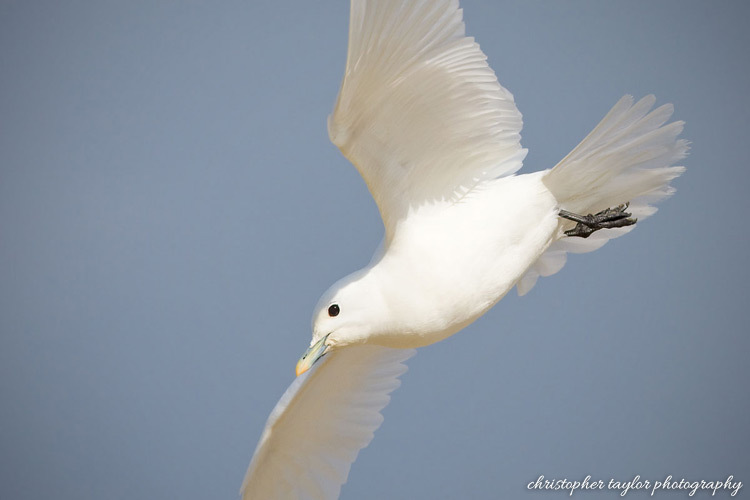 Ivory Gull, Pismo Beach, Calif. Speaking of which, what’s been your greatest find while photographing at Ballona? 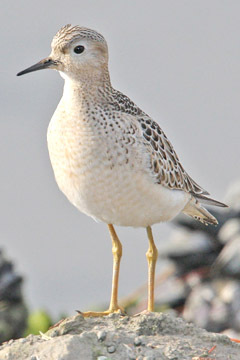 I think the most remarkable bird that I found and photographed was a Buff-Breasted Sandpiper. These guys breed in the high Arctic of northern Canada and Alaska, and typically migrate through the Central U.S. to and from their wintering grounds in South America. I was quite shocked to find one at Ballona Creek! I shoot with all Canon. I suppose it’s because my dad has always shot Canon and he was a CPS (Canon Professional) member so he was able to take my camera bodies and lenses in for cleaning and repair at no charge. What region or country has posed the greatest challenge in your work? I think Thailand was pretty difficult. When I first started, I would go with tour groups, but I prefer to do everything solo now. I don’t like being restricted to an itinerary and having to compromise with 10-plus other people in the group or vehicle. Being a photographer, I prefer to “stake out” areas for hours, if not the entire day. That said, I planned the Thailand trip myself. I had originally chartered an individual to take me out to specific locations, but he flaked on me when I arrived in Bangkok. 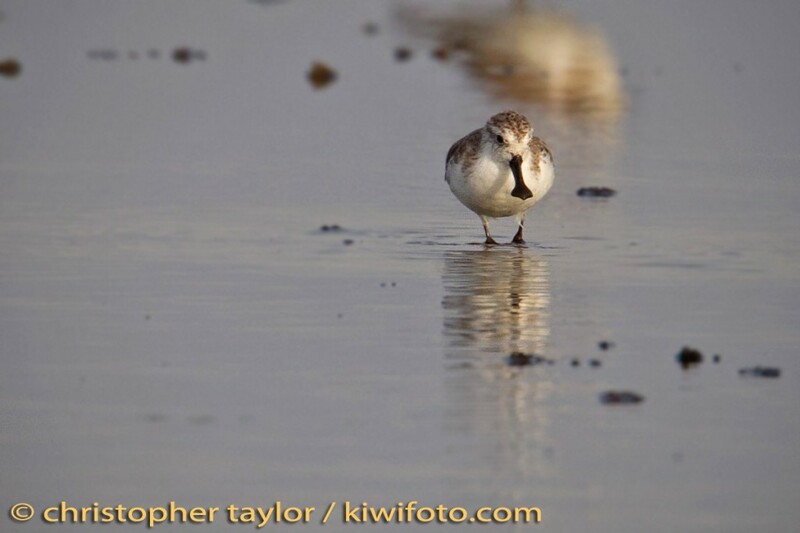 My top priority was the Spoon-Billed Sandpiper, so as soon as I got to the hotel, I rented a vehicle and drove to one of the prime locations to find them. The traffic, communication and signs all being in Thai proved to be quite challenging. I managed to get to the spot only to find hundreds of acres of water and salt pannes where the birds could be — usually only one or two birds among hundreds of thousands of shorebirds. It took me most of the day, but I finally found three of them. They were huddled together with a group of 1,000+ Red-Necked Stints, Broad-Billed Sandpipers, Lesser and Greater Sand Plovers, and Great Knots. 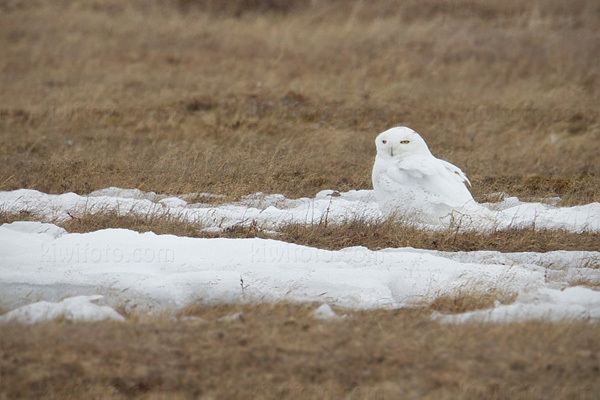 I crawled on my belly through mud over 200 yards to get close enough to photograph them without scaring them. If I spooked one or two birds, the entire flock would have been gone in an instant. I was pretty stoked. I found my primary target bird within 24 hours of being in Thailand. Check out more of Taylor’s work via his website, and follow him on Twitter! More information on print purchasing can be found here. Adélie Penguins, Paulet Island, Antarctica. All images and video © Copyright 2006-2012 Christopher Taylor. All rights reserved. Adelie Penguins, Antarctica from Christopher Taylor on Vimeo. This entry was posted on Sunday, July 1st, 2012 at 6:16 am and is filed under Photographers in Focus. You can follow any responses to this entry through the RSS 2.0 feed. You can skip to the end and leave a response. Pinging is currently not allowed. The penguin shots are awesome. Love your website, Christopher!